"He's a Rebel" is a song written by Gene Pitney that was originally recorded by the girl group the Blossoms. 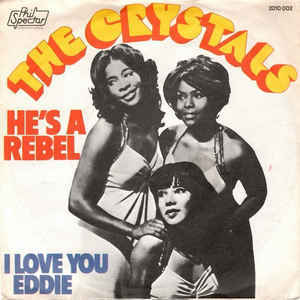 Produced by Phil Spector, their version was issued as a single credited to the Crystals. The song is about a girl in love with a young man who spurns society's conventions. Despite his being misunderstood by others, the singer claims he is sweet and faithful and vows to be the same towards him. Pitney wrote "He's a Rebel" for The Shirelles, but they declined. The Crystals were touring on the east coast of the USA at the time, so Spector had The Blossoms, a Los Angeles group, record the track. He credited The Crystals on the record; Mary Thomas recalled that "our mouths fell open" when she and her groupmates heard a disc jockey announce "the new Crystals song." 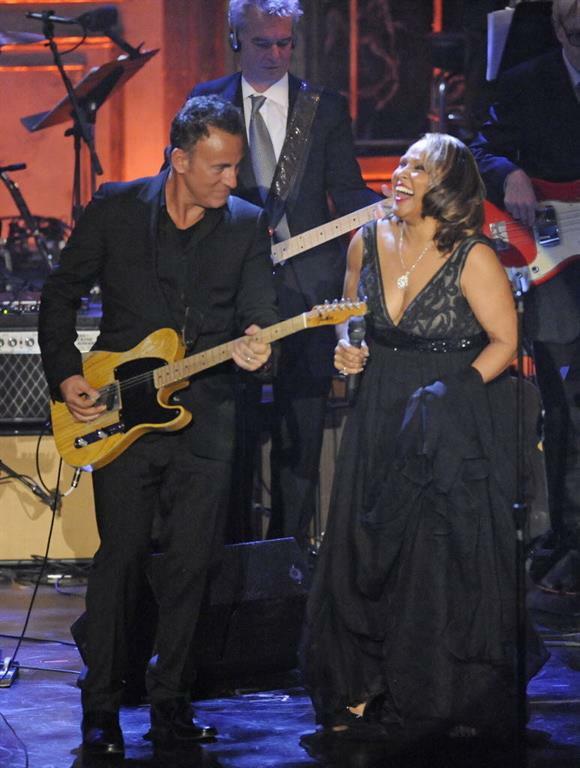 The quintet was then obliged to add "He's a Rebel" to their live repertoire, even though lead singer Barbara Alston could not mimic Blossoms lead singer Darlene Love. For this reason, 15-year-old Dolores "LaLa" Brooks became the lead singer the following year with the follow-up "Then He Kissed Me". To try the things they've never done? He's a rebel 'cause he never ever ever does what he should"